The hire service that Nolan Sound provide includes professional sound and lighting equipment capable of covering any sized show or event. 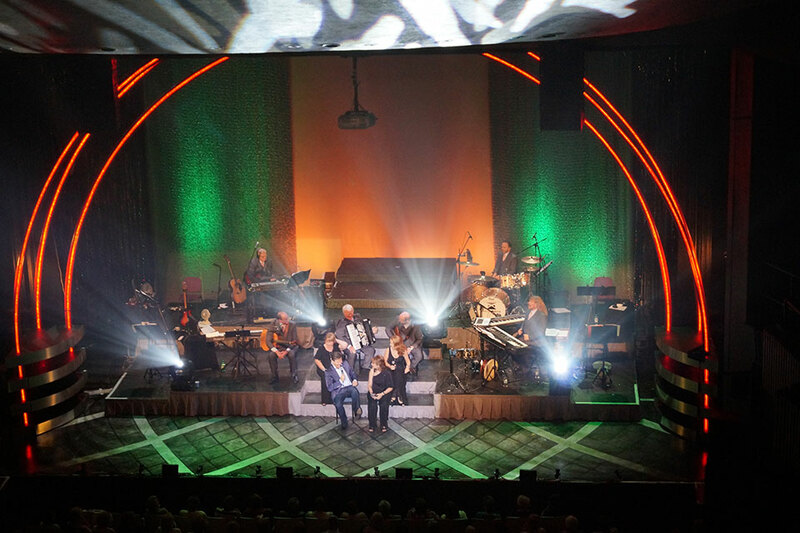 Full production of the highest quality is provided, to ensure that your event or show goes as smoothly as possible. Our team of experienced and friendly Audio and Lighting Technicians are there to ensure all your wants and needs are catered for in a professional manner. 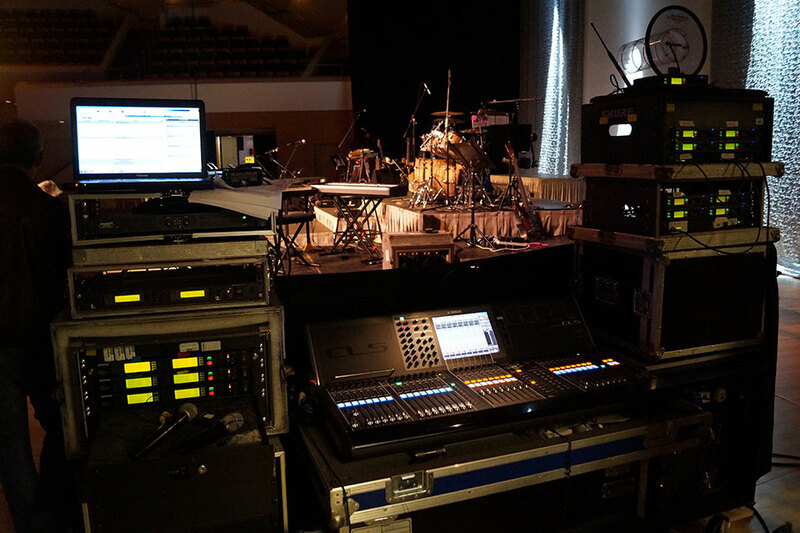 Nolan Sound use top of the range Yamaha Digital Mixing Desks with our Large Venue RCF Line Array Sound System to ensure that we can provide the best possible concert quality sound for your event or show. 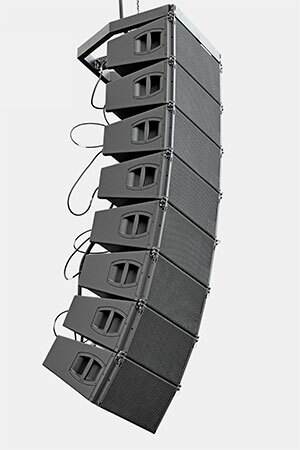 At Nolan Sound we can offer full production from large venue PA systems for arenas or concert venues to small PA systems for small shows and corporate events. Our Technicians have gained vast amounts of experience working across the UK and Ireland and certain parts of the World, which they put into use with every task they set out to complete. All the services that Nolan Sound offer are at very competitive rates. Please do not hesitate to Contact Us to get a quote for your event or show.